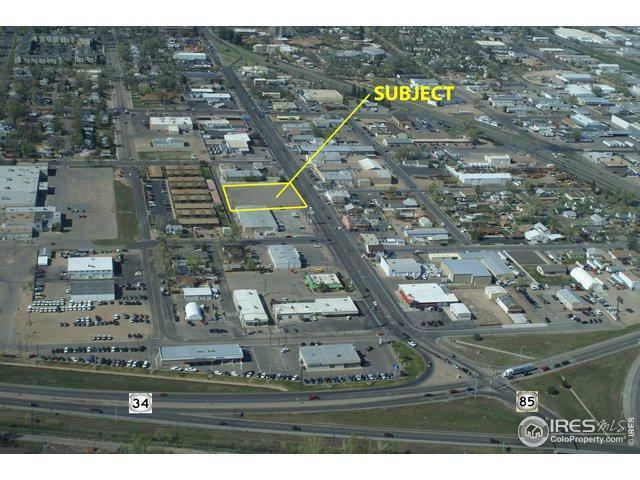 Commercial lot for sale in Garden City! Zoned for business. Potential uses include: Fast food pad, convenience store, restaurant, office building and retail. The seller will also consider a ground lease or a build-to-suit leaseback. Call for information. Traffic counts are 13,100 ADT. Listing provided courtesy of Brian Smerud of Wheeler Management Group.